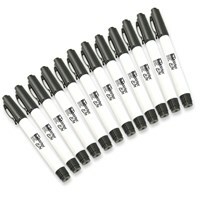 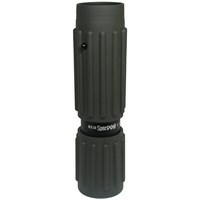 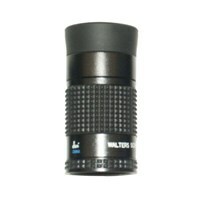 4x - 11D - Lens size - 2 3/4 x 2 1/4. 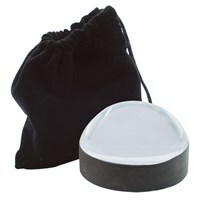 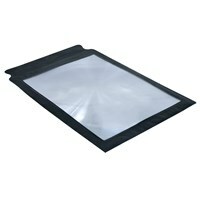 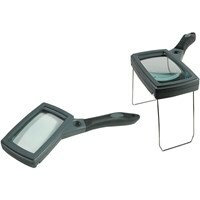 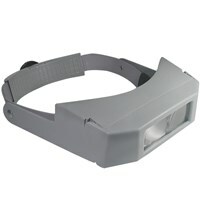 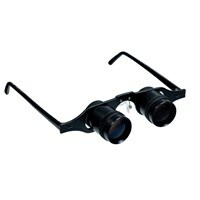 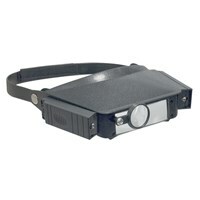 Aspheric magnifier offers flat field. 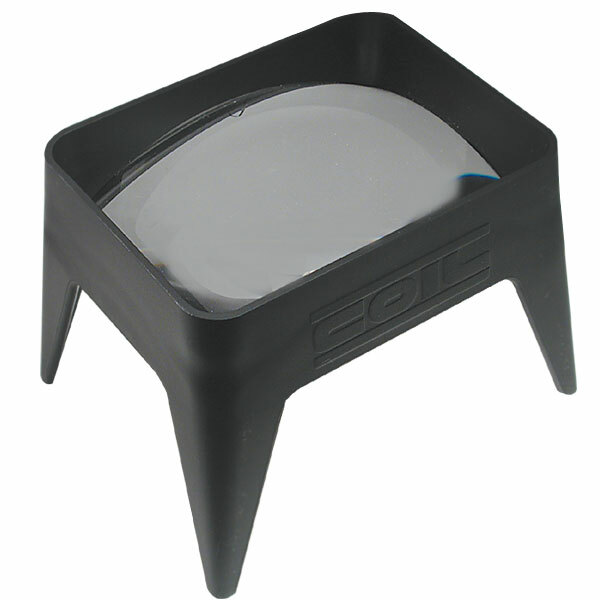 Rectangular reading area.